A combined Smith-Carter chart shows the impedance of ideal electric and magnetic dipole fields normalized to free-space impedance. This week, I’ll be presenting my paper on “A simple procedure for measuring gain of very electrically small antennas” at the 2014 Loughborough Antenna and Propagation Conference. Gain measurements of very electrically small antennas (VESAs) present special challenges. These antennas radiate with poor efficiency, and great care is needed to make a suitable gain measurement using radiative techniques. This paper presents a novel gain measurement technique based upon the observation that the gain of well-matched VESAs is proportional to electrical volume and antenna quality factor (Q) for antennas of similar shape factor. Thus, antenna gain may be determined by a measurement of antenna quality factor and antenna size. This paper presents three distinct derivations for the antenna gain relation. Finally this paper validates the theoretical prediction using a NEC model and demonstrates that a “Brooks Coil” with a diameter three times the length yields optimal results. 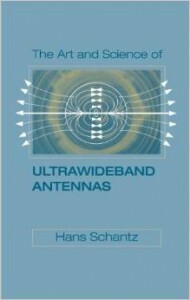 I originally derived and presented the gain result in my 2013 Allerton Antenna Applications Symposium paper, “Simple formulas for near-field transmission gain and fields.” The novelty of this paper lies in using Schelkunoff’s dipole impedance formulas to understand power flow of electrically small antennas. We can define a power factor based on the impedance phase. Just as the phase difference between current and voltage defines the power factor for an AC circuit, the ratio of electric to magnetic field phase defines the power factor for energy flow in fields. 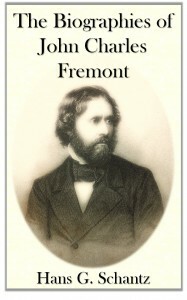 The Smith chart to the right plots the dipole impedance normalized to free-space impedance. The blue arcs are lines of constant phase – an enhancement suggested by Phillip S. Carter. 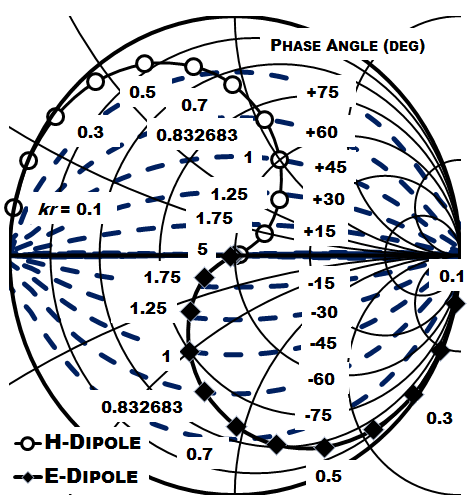 The larger the size of the ideal dipole, expressed here in terms of wave number and boundary sphere radius, the smaller the phase difference and the larger the power factor. 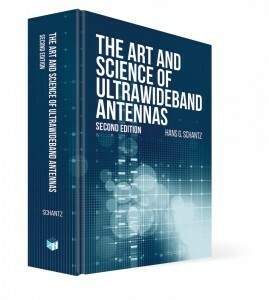 This analysis ties together lots of fascinating small antenna physics because the power factor is the inverse of the quality factor – a parameter of considerable interest in the study of electrically small antennas. My full paper, “A simple procedure for measuring gain of very electrically small antennas,” is available through ResearchGate. I was working on antenna miniaturization of a printed antennas. I significantly miniaturized a patch antenna but it was also accompanied by low radiation efficiency. What I inferred from the theory of ESA was that their was a trade-off between bandwidth, size and gain (or radiation efficiency). However, during a presentation, a professor told me that I am wrong to interpret it in this way. There can be ESA with 100% efficiency. The losses in an antenna (other than the mismatch) are due to either losses dielectric or due to losses in conductor. If you design carefully, you can have a 100% efficient ESA. In ESA, I understand that gain is low, but since the directivity is low as well (radiation pattern gets omni-directional), is it possible to keep the radiation efficiency high in ESA ? Since you have a vast experience in this field, it will be very helpful if you can guide me and give me some reference where I can figure out the reason of losses in ESA and where actually the energy is going ? Also, if we can have 100% efficiency ESA and is it only my wrong observation and knowledge about the efficiency of ESA ?